Every patient that comes to us has already taken the first step towards improving their wellness. 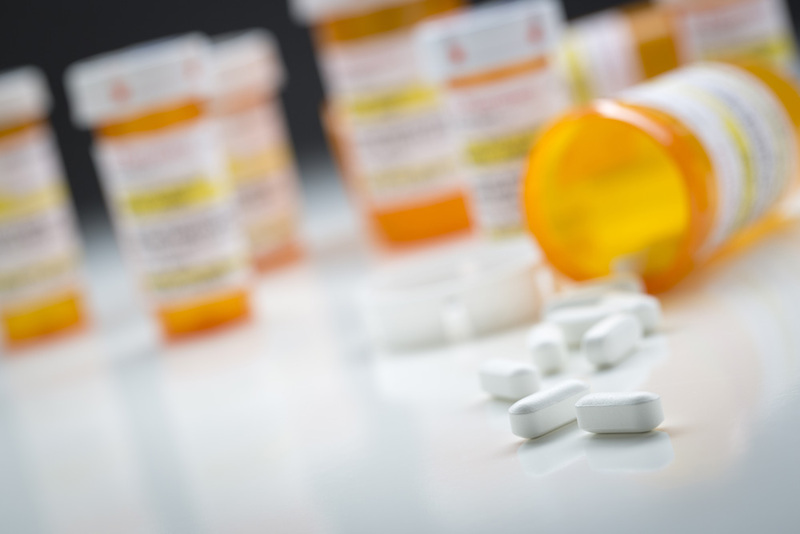 With a small-town feel, we focus on giving one-on-one attention to help patients of all ages remain on a healthy path. 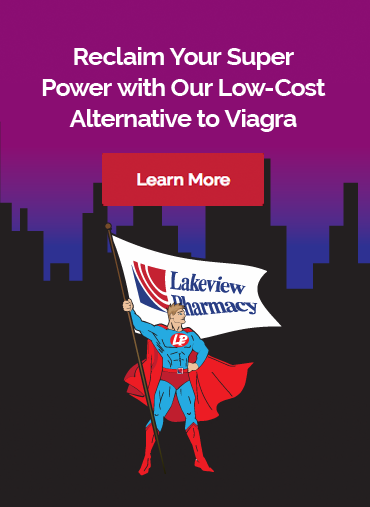 Lakeview Pharmacy offers pharmaceutical services that meet the unique needs of all patients.